Please help w/ my new sound system. A majority if you are recommending a mono amp strictly for the sub. And using the 100 watts RMS x 2 bridged at 4 ohms + 500 watts RMS x 1 at 2 ohms set up w/ my two front components and Stealth Box (while keeping back OEM speakers running off OEM hu. With this install, I stay below my $2k threshold. Is this going to sound bad? I know running a single amp to speakers and single amp to sub is best, but is it worth the extra money and space in my car? I'm not strapped for cash and waiting 'until I can afford' to replace the interior speakers with new amp after a stage 1 set up. I can do this in an all-in-one shot if I really wanted to. Fact is, I just don't want this install to turn into a hobby where I'm constantly needing to upgrade this and that and having my car disassembled. I want a one time install and really don't want to start creeping into the >$3k range. I'm looking for a good system that will last the life of the car and sound very above average. It doesn't need to be absolutely perfect or winning me awards. Del Boca Vista - I'm extremely interested in what you have to say after your stage 1 install w/ the factory speakers and the Stealth Box running off 600W. Keep me posted! Note, the link about is a class AB/D system so you may or may not be able to mount underneath the trunk floor board because of heat. If this is immaterial for you, then the power rating looks good to power the fronts & sub. As a side benefit, having a 2 amp setup gives you some flexibility if one needs to be replaced, or you decide to upgrade a section of your system. Once I added a sub I turned my bass permanently down to less than 0 and the mids really opened up. Next time you are in your car, try turning your bass down to 0 or even -1, -2, or -3 and just focus on the mid/high range. It might be better than you think. This is excellent advice. I tried it and it works. Where did you guys get your Stealthboxes from? Looking for a good source. If you have the money right now I would suggest going with a 5 channel. You can run your factory speakers off of it just fine as long as you set it up correctly. And then you will have enough power for future upgrades. I would also suggest that you go with some kind of audio processor instead of using LOC's; you will be much happier. Here is a link to my car as well as a few pics from another forum member that I did a few months ago. Ok well I think I made up my mind. My install is in less than two days and here's what I'm getting. Is there a major difference b/w the audio processor and the line out converter? My guy said for the nearly $300 difference, it's not worth it w/ a professional installation. I really worry about speaker cracking and/or hissing. I'm hoping to hide both amps in my spare tire well. I know it's going to be a tight fit. as you being turning up the volume, the factory stereo begins cutting out bass. the lc2i will help with that. i keep hearing it's a bit of a challenge getting the lc2i tuned but that it's worth it after. Ok, so I'm all done. I'm very happy with the results. Unfortunately, due to lack of space, I had to use a 1000W Kicker Amp (Kicker IX1000.5) bridged to my front Focal components and my Stealth Box. Couldn't do the two amp system like I'd hoped. The entire process didn't go smoothly. After the install, I noticed an alternator whine and my Bluetooth stopped working. I had to take my car back the next day and they did fix both problems. So, do you guys think this is the LOC? I was convinced by my install guy that a Sound Processor wasn't necessary and would just add additional costs for meager results. Would a sound processor eliminate this random high pitch? Again, at all volumes, my speakers and sub sound awesome. I'm really satisfied. It's just this stupid squeal that annoys me sometimes and I wanted to know if this was something I have to live with or can be taken care of. Congrats on your install. I'd have your installer diagnose where the squeal is coming from since it is not consistent. Hello, do you have an update on the noise. I think we have similar issue. Now the problem is sometimes there is a slight whining / alt noise. This isnt the continuous normal alternator whine as this one is breaking up while pressing the accelerator. There is no way to replicate this issue. The noise starts and shows up for a while, then goes away. 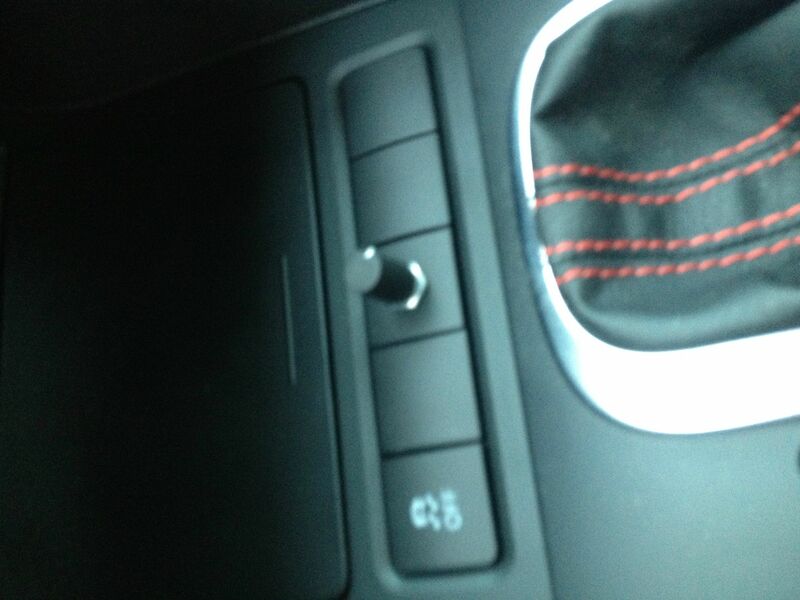 Secondly during drive, when I flash hi beam there is noise and the aftermarket system stops. This is random. Now the above case might be due to the fact the factory Head unit is disabling the output. The Focal HILO has music sensitive turn off turn on. The Hi Lo and EQ is installed in the glovebox in passanger side and they have dedicated power from trunk distribution block on an 8AWG wire and seperate clean ground.